Like the movie “The Terminal”? Now you can see it play out in reality at Helsinki Airport, as it has invited Chinese social media influencer Ryan Zhu to live on the airport premises for 30 days. The event was created as a part of a marketing campaign called #LIFEINHEL. 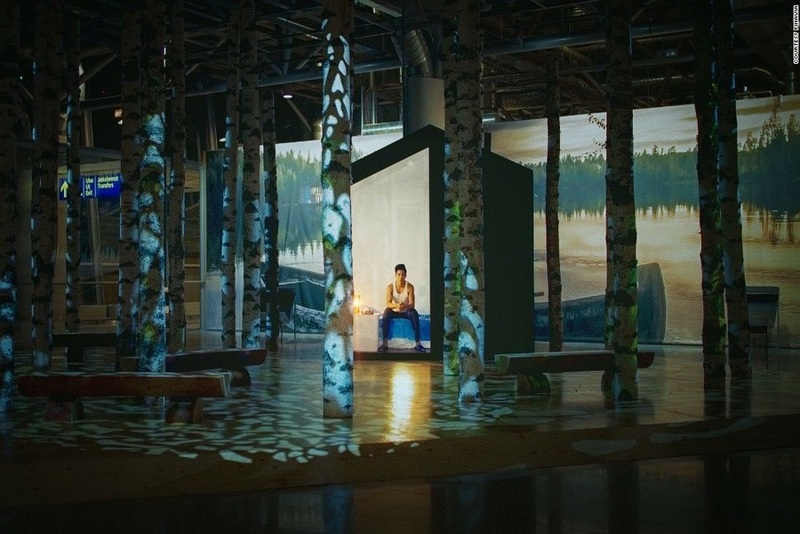 Zhu will stay in a cabin that was installed inside the airport, and will eat, drink, and bathe at the Helsinki transport hub with daily challenges to complete. All of the facilities will remain open for the social media influencer to test out, from the airport’s restaurants to their massage parlors. During his stay at the airport, Zhu will have access to WiFi, as he plans to relay his experience to his social media followers. He can leave at any time, however if he holds out for the entire 30 days, he wins a trip to Lapland.